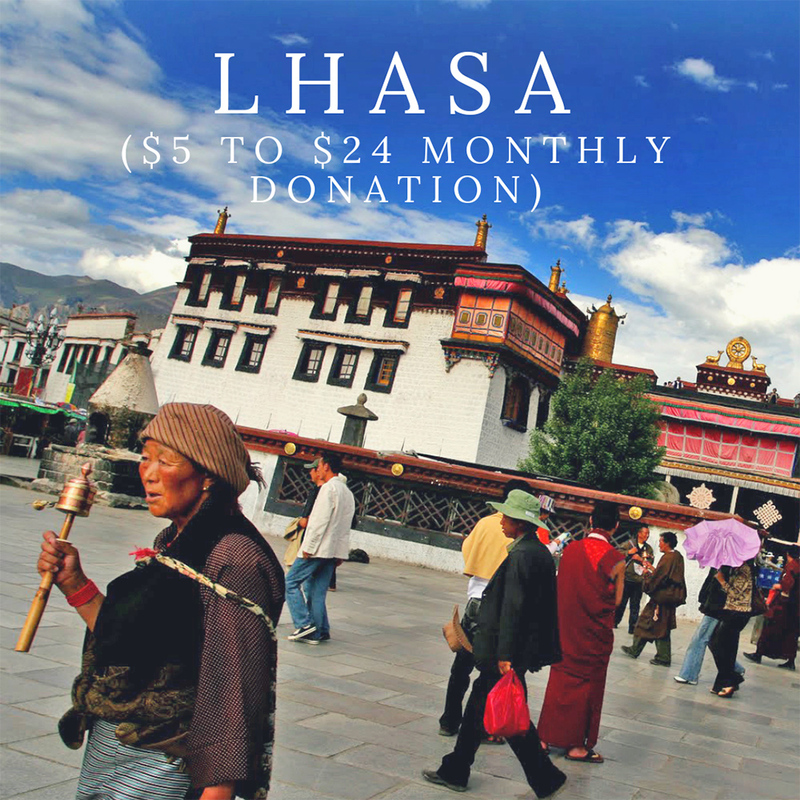 Voice For Tibet is our monthly giving program. 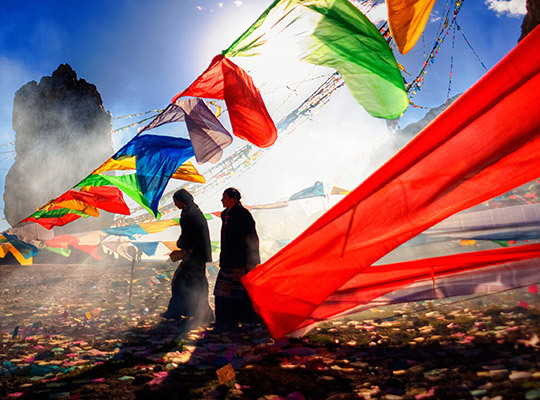 By becoming a Voice For Tibet, you join a dedicated group of members powering our campaigns for a free Tibet, month after month, year after year. 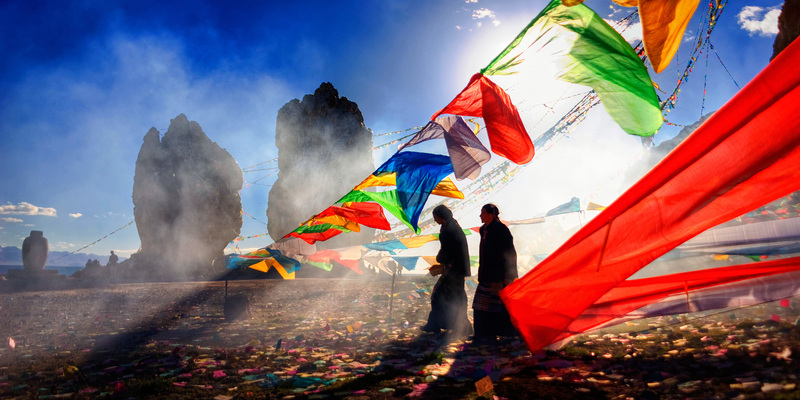 Your ongoing support will make a big difference, strengthening campaigns by ensuring a steady income stream to carry out important work for a free Tibet. Together, let’s continue working toward a future where Tibetans can freely express and embrace their culture, language and religion. Please see Voice For Tibet categories below and sign up via the form. $5 to $24 includes ATC membership and free invitations to our events. 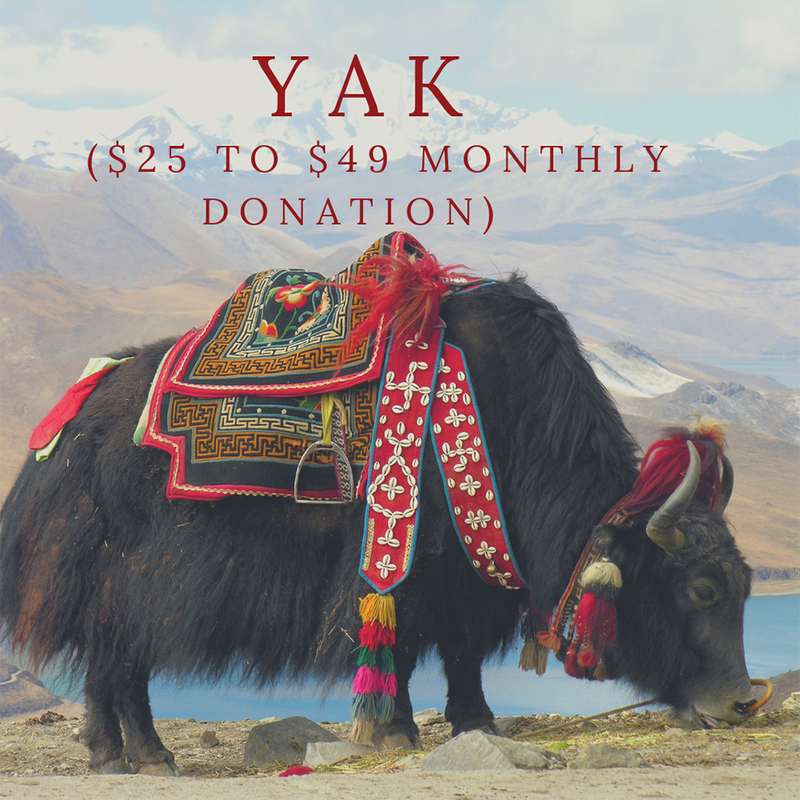 $25 to $49 includes ATC membership, free invitations to our events and a beautiful Tibetan inspired wall calendar. 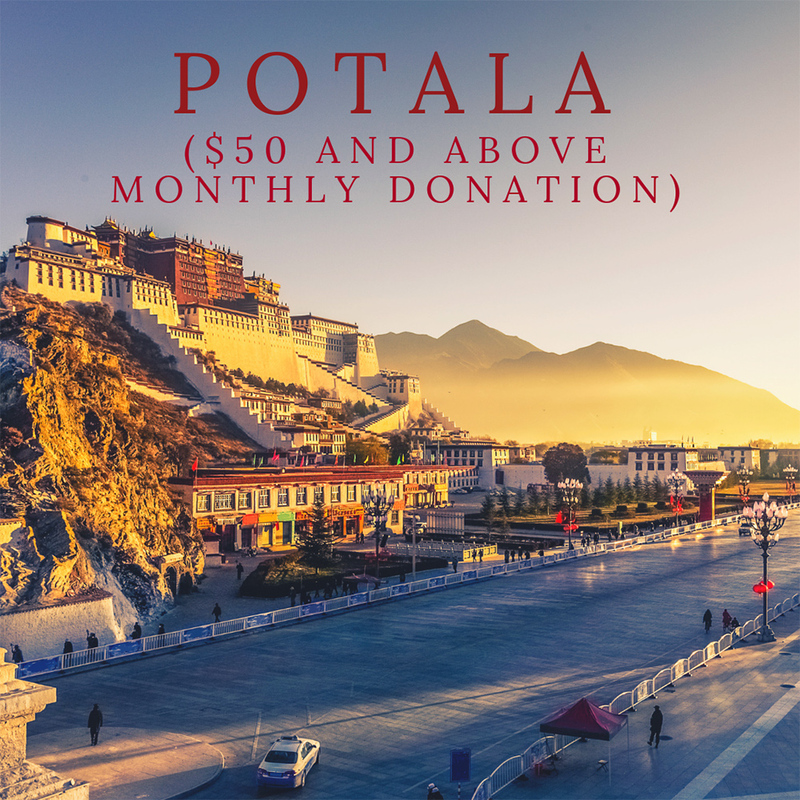 $50 and above includes ATC membership, free invitations to our events, a beautiful Tibetan inspired wall calendar and an ATC t-shirt.